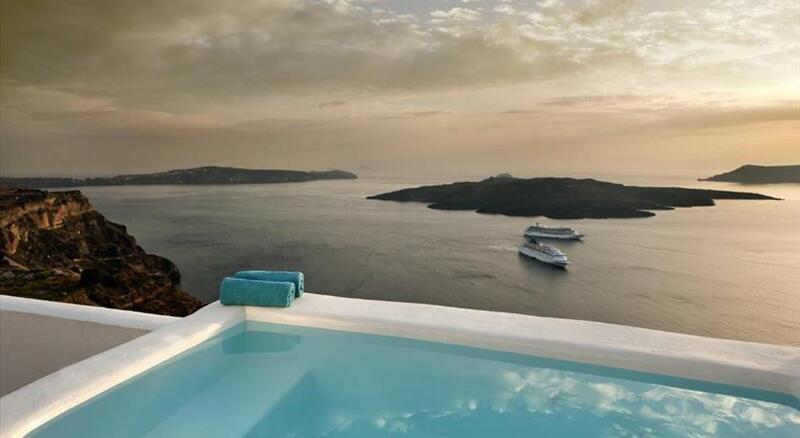 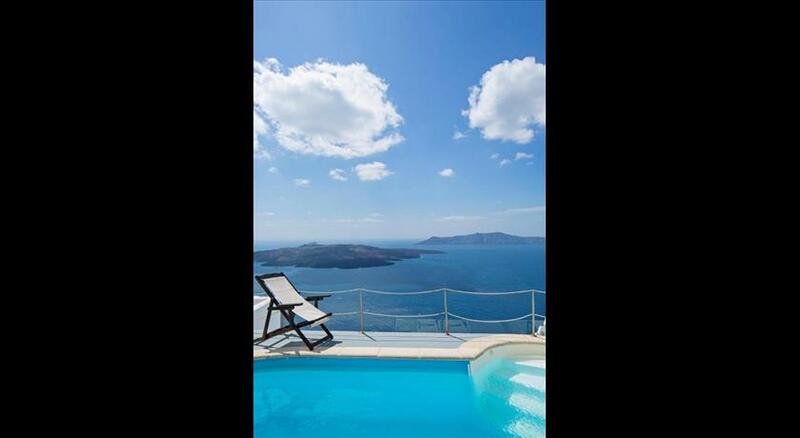 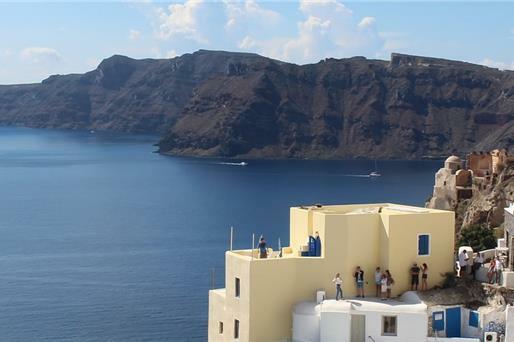 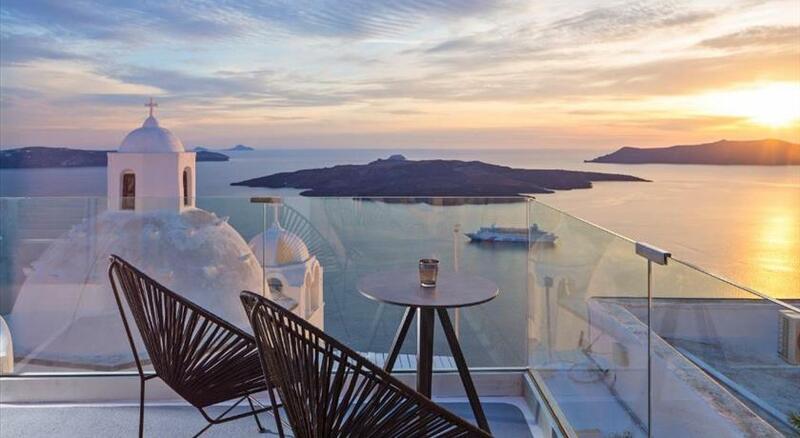 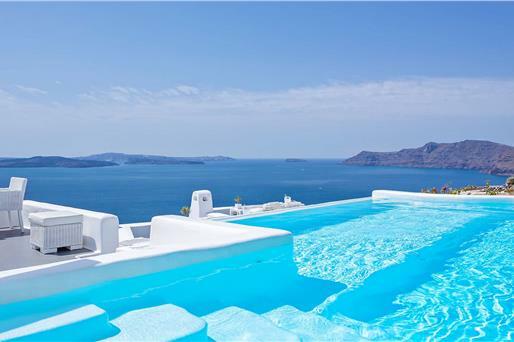 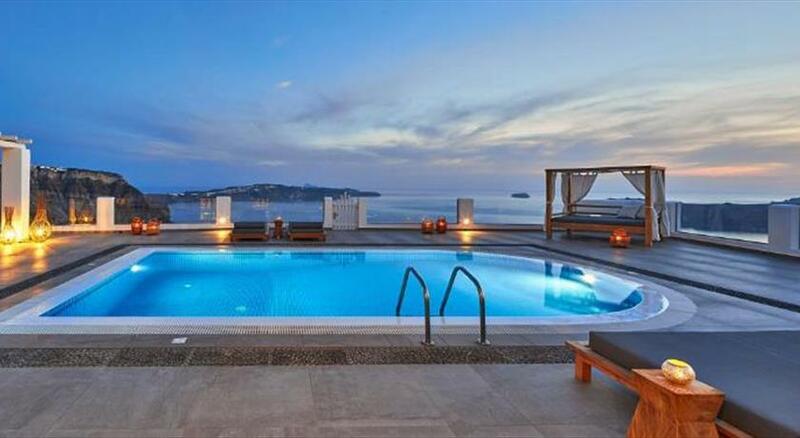 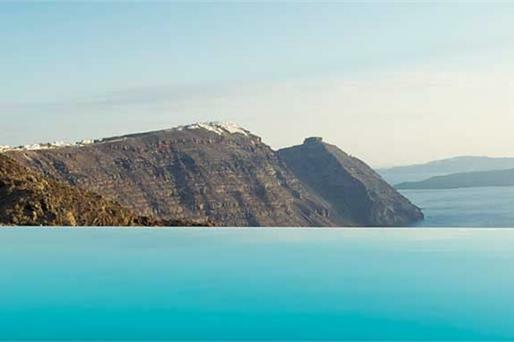 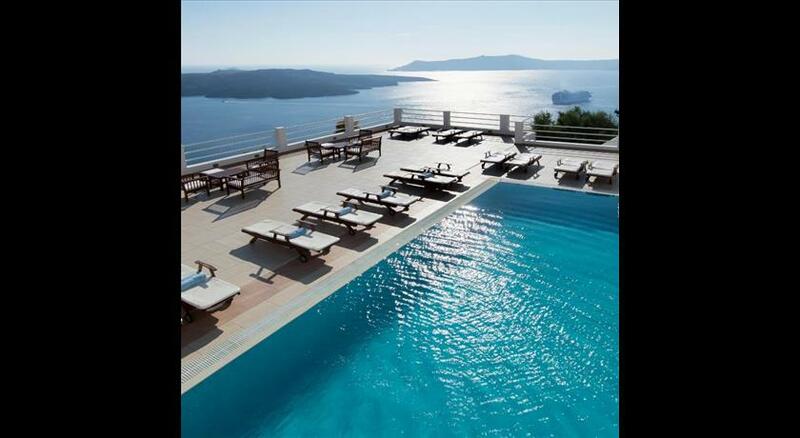 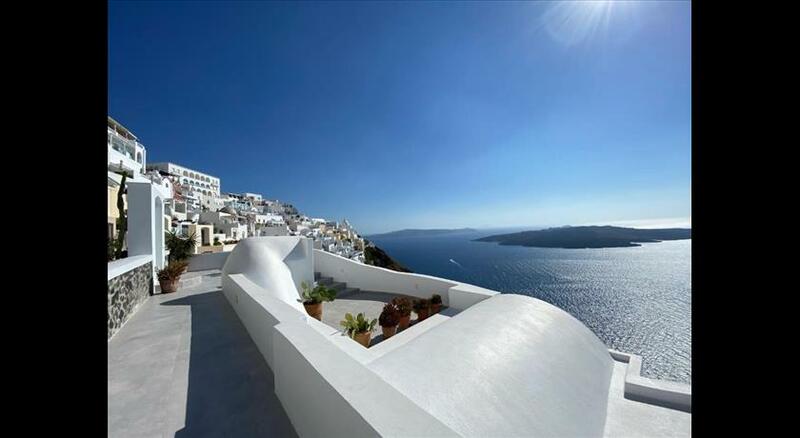 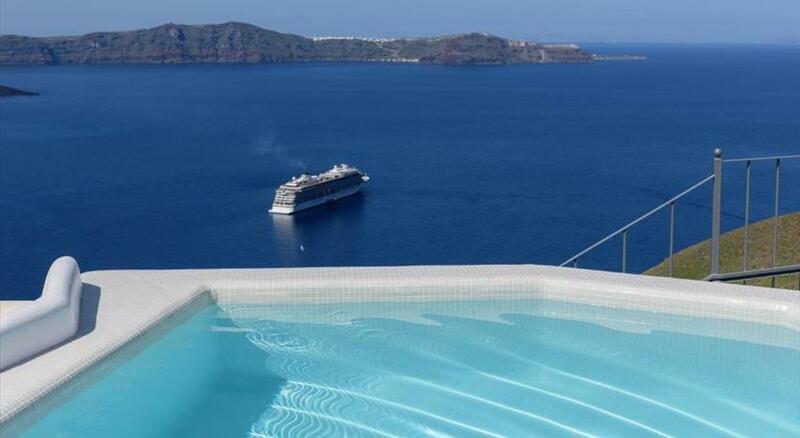 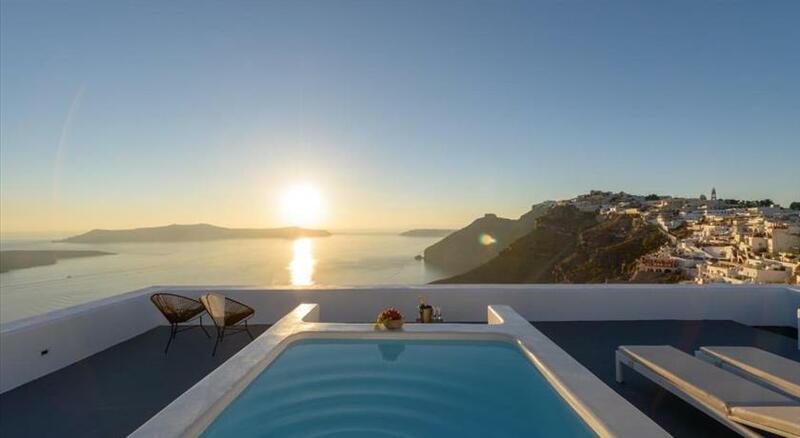 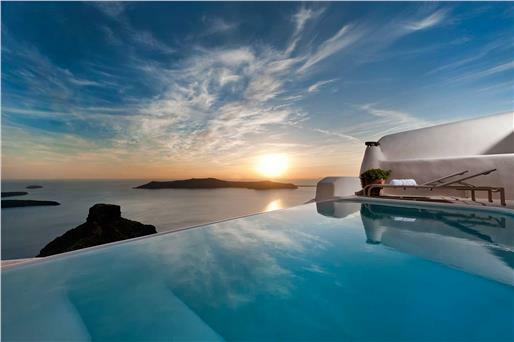 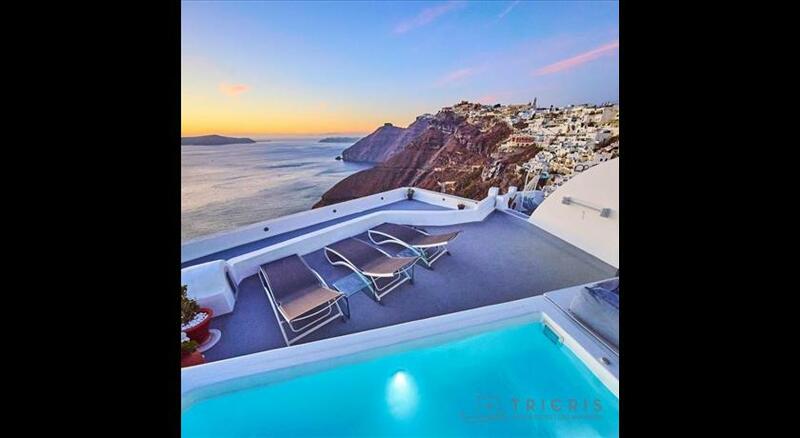 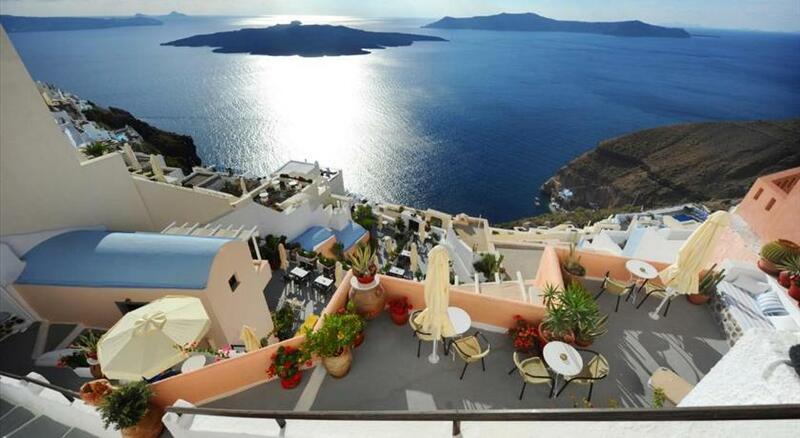 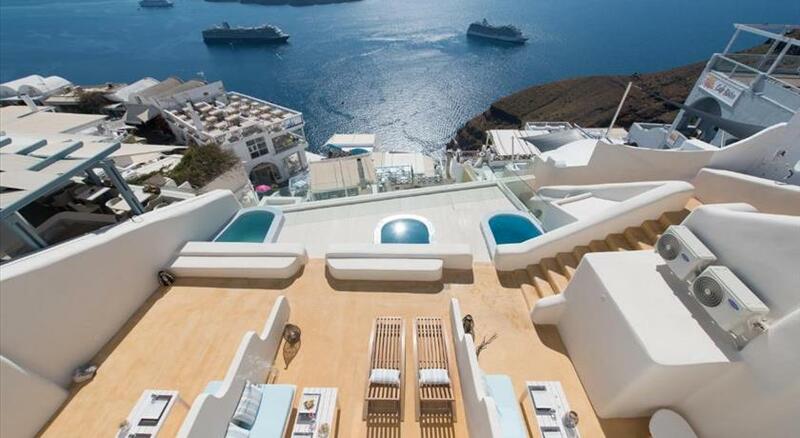 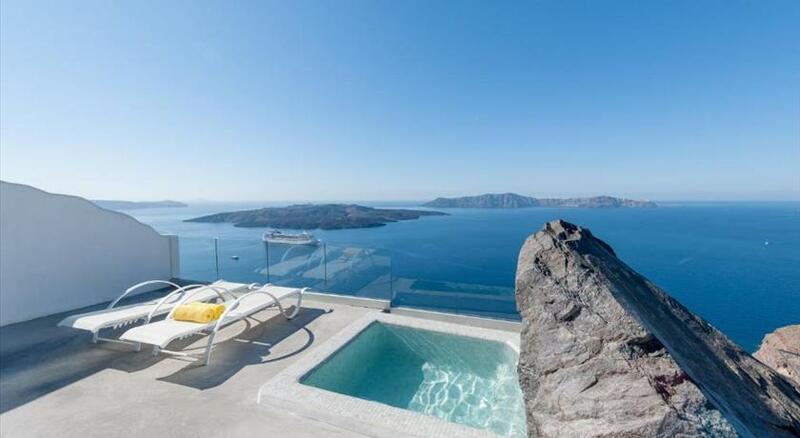 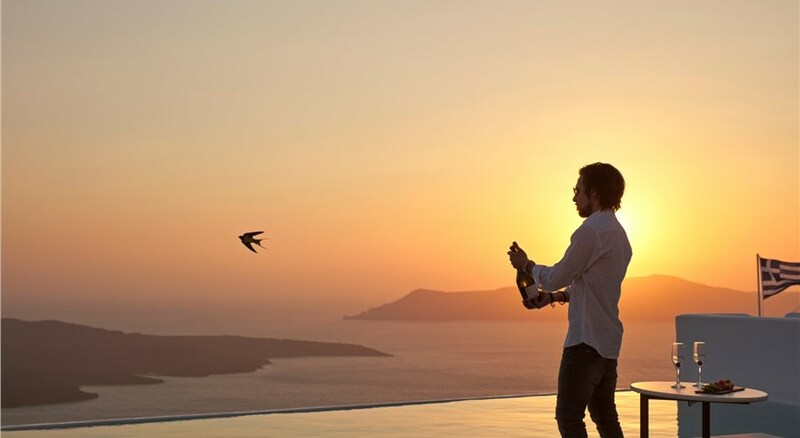 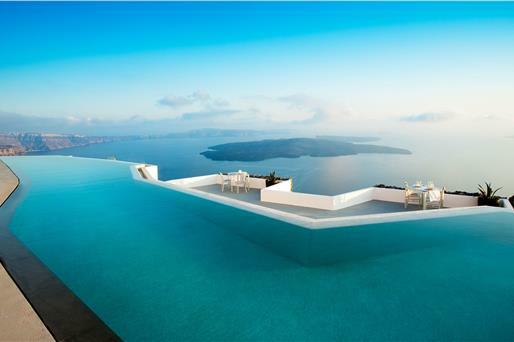 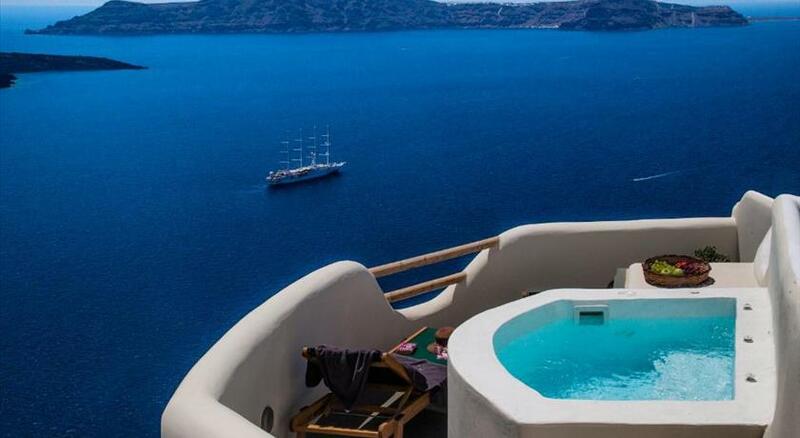 A stay in Fira promises the most memorable experiences that will accompany you for a lifetime. 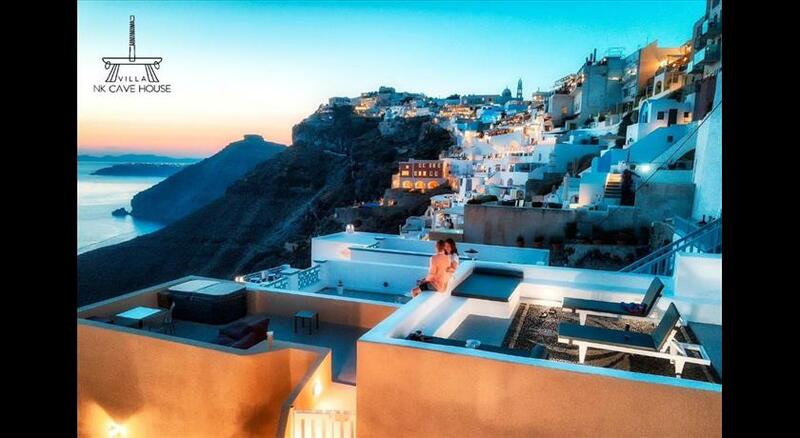 Why in Fira? 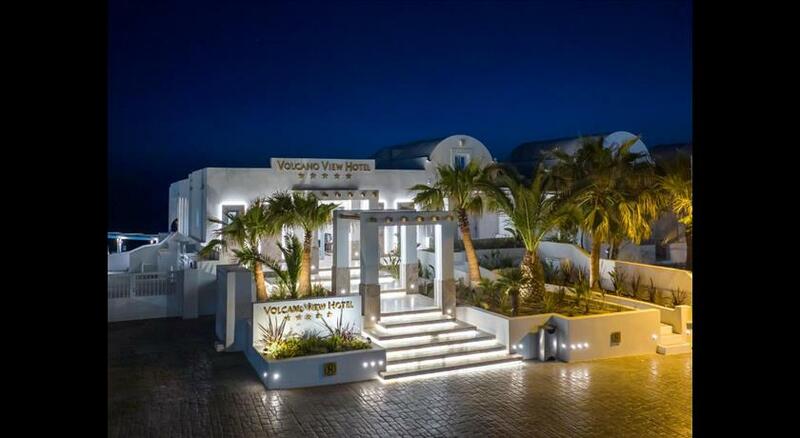 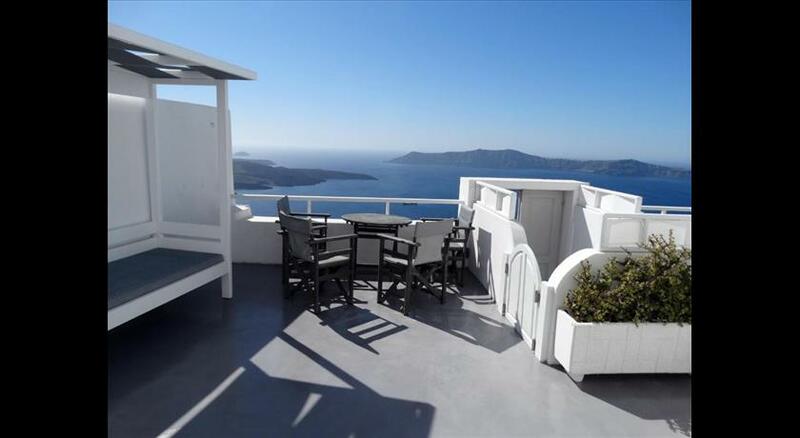 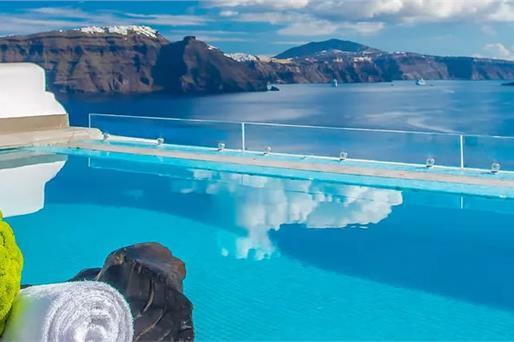 Because it is the only place in Santorini where you can either ease off and relish the spectacular caldera and volcano view or have the time of your life partying till the first morning hours. 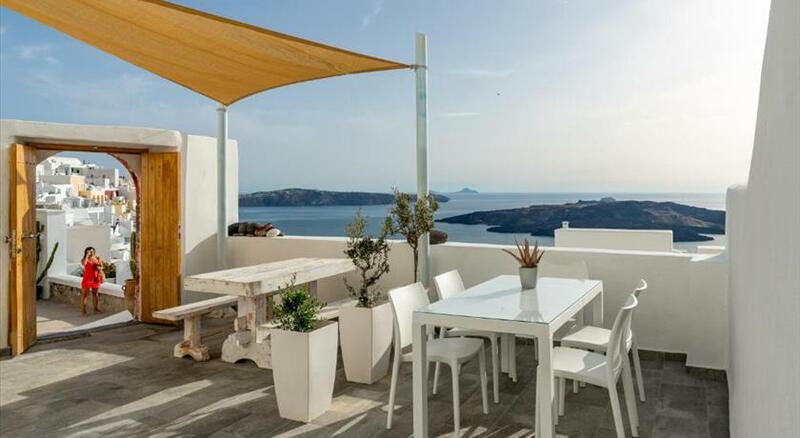 Fira also offers the most amenities, being the capital of the island.